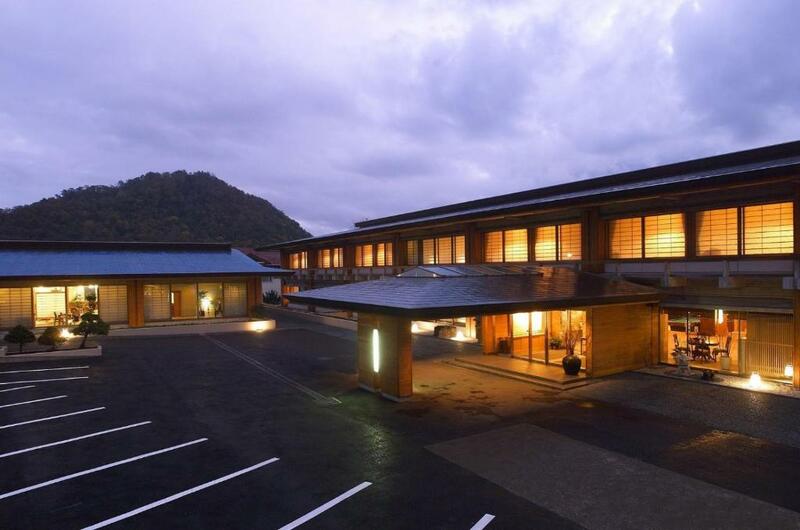 Lock in a great price for Shikotsuko Daiichi Hotel Suizantei – rated 9 by recent guests! 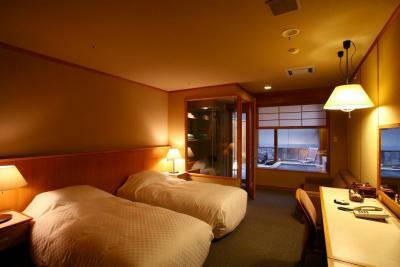 Everything... courteous staff, comfortable Room, nice onsen, great foods. Location was good too. just a short comfortable walk to the beautiful Lake Shikotsuko. The room is spacious and the dinner included is tasty. 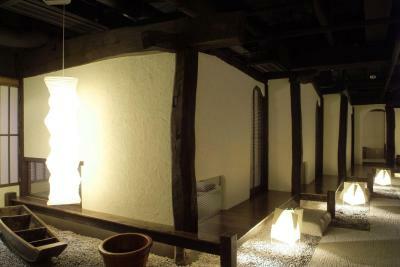 The private open air onsen connected to our room was just wonderful! 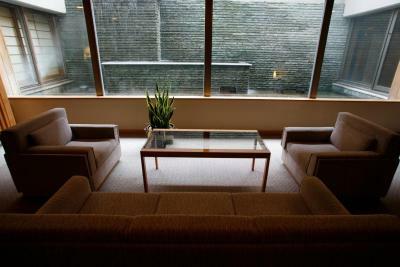 The cleanliness of the hotel, the friendliness of the staff and the overall service. This is a highly rated place and I must say my wife and I were pleasantly surprised by the level of service on our first day. Food was excellent and the staff took special care of your requests. 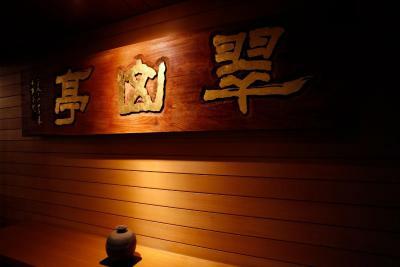 In room Onsen is great. The consumables in the room is great. Cold brew coffee in the mornings is great! This wonderful place is situated in a peaceful and serene environment. Great if your intention is to switch off and attain inner peace. Food is good if comparing to other similar level onsen hotels.view is almost nothing blocked! 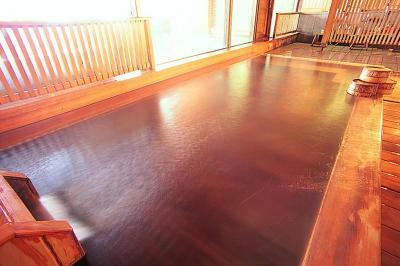 Onsen makes guests more relaxing with 100% nature hot spring water !want to Come back again sometimes. 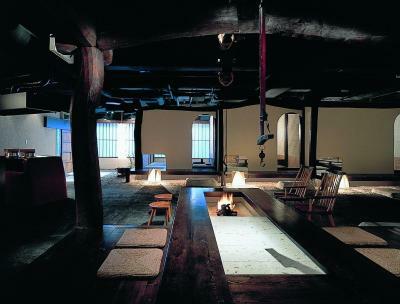 A traditional Japanese hotel. Very nice area. Room nice. Very good onsen. Close to the airport. Modern design, beautiful dinning room. Dinner was amazing. 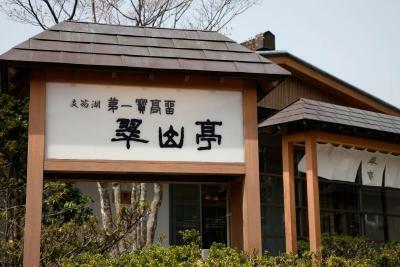 Shikotsuko Daiichi Hotel Suizantei This rating is a reflection of how the property compares to the industry standard when it comes to price, facilities and services available. It's based on a self-evaluation by the property. Use this rating to help choose your stay! 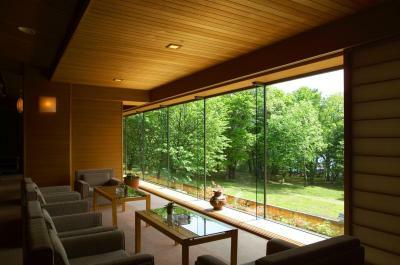 Next to Lake Shikotsu, Daiichi Hotel Suizantei features a Japanese garden, hot-spring baths and traditional meals. The spacious rooms include a flat-screen TV, sitting area and private bathroom. 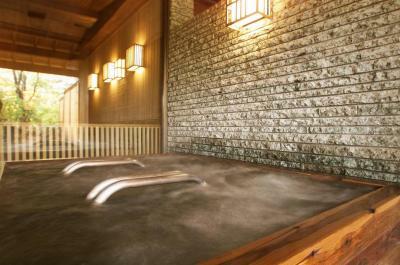 Guests can stay in a Japanese room with tatami (woven-straw) floors, futon beds and a private open-air hot-spring bath, or choose a Western room with a sofa. All rooms at Shikotsuko Daiichi Hotel Suizantei are air conditioned and have a bathtub and fridge. Mount Monbetsu is 2 miles away, and Lake Okotanpe is a 30-minute drive. Shin-Chitose Airport is 19 miles away. JR Chitose Train Station is 13 miles away, and a free shuttle is offered once a day. 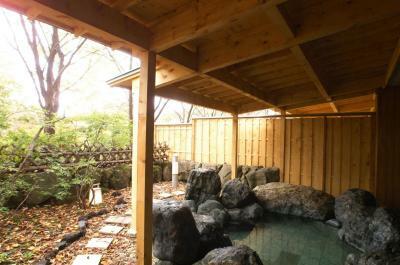 A private hot-spring bath can be reserved, for a fee. 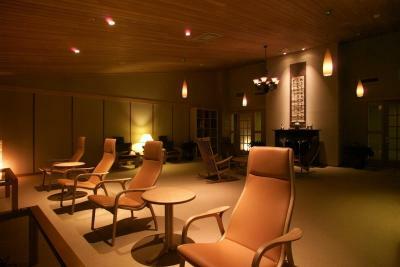 Guests can relax with a massage or at the sauna. A Japanese breakfast is offered at Taian Dining Room. Multi-course (kaiseki) meals are served at Soan. 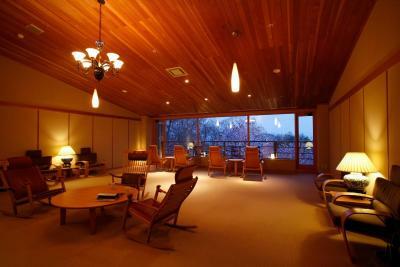 This property also has one of the top-rated locations in Chitose! Guests are happier about it compared to other properties in the area. When would you like to stay at Shikotsuko Daiichi Hotel Suizantei? 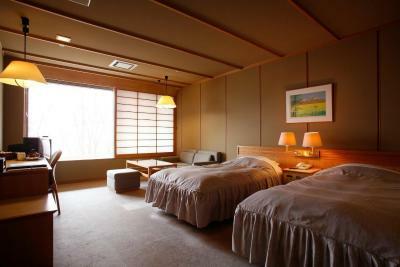 Features tatami (woven-straw) floors and Japanese futon beds. Includes an open-air hot-spring bath. House Rules Shikotsuko Daiichi Hotel Suizantei takes special requests – add in the next step! Shikotsuko Daiichi Hotel Suizantei accepts these cards and reserves the right to temporarily hold an amount prior to arrival. Guests must re-confirm booking with the hotel directly at least 3 days before arrival date. Contact details can be found on the booking confirmation. If the property is not informed, the booking may be treated as a no show. Guests must check in by 19:30 to eat dinner at the property. Guests who check in after this time may not be served dinner, and no refund will be given. Guests arriving after 18:00 must inform the property in advance. To eat breakfast or dinner at the hotel, please make a reservation by 18:00 the day before. Please note that guests with a tattoo may not be permitted to enter public bathing areas and other public facilities. Children must be at least 13 years old to stay at this hotel, and full price is charged. To use the free shuttle to/from JR Chitose Train Station, please reserve at least 3 days in advance. Please inform Shikotsuko Daiichi Hotel Suizantei of your expected arrival time in advance. You can use the Special Requests box when booking, or contact the property directly using the contact details in your confirmation. It's a quite pricey, but I guess you get what you're paying for. the room is too small to fit 2 big luggages. We are not locals so we were generally hoping for a staff to show us the traditional Japanese way of doing things. Did not happen but maybe because the staff didn’t understand English very well. The staff (male) serving us dinner on our second (last) night was pretty awful. Request for a simple tea took 3 courses and multiple reminders. He took short cuts in his serving of our food. We felt very clearly the lack of intention to serve us. The last course (dessert) took about 15-20 min of waiting. We were clearly an unwanted guest to him and we were pretty upset given the price we paid for this place. This is one of the reasons why this place did not score perfect for service. I must say the dinner in our first night was good. And the female staff was top notch despite her limited English. The second reason why this place did not score a perfect for service is because on the day of our checkout, the staff at the reception were clearly uninterested to serve us. I had to move my car to the sheltered lobby because of rain. My wife had to move all the luggage herself out with their staff just standing and looking. Very different feeling we were getting compared to the first day. Note: If this was a budget or normal hotel, the service failures would be acceptable. But this really is not. I would feel much better if the hotel could respond my reservation confirmation email. I email them five times! Nice dinner, wonderful view and service. I sent a email request for shuttle bus service but no response. Only 1 bus service per day and take on/off location is not in airport. Great location, service and hot springs. Cleanliness of the room can be improved. The curtain in the bathroom is dirty. the hotel people will not smile or say hello when passing by. they only collect the money withour caring about my staying in hotel experience when checking out. If to have more shuttle bus to jr station each day would be better! No English spoken. No signs in English. Beds a bit too hard for us.